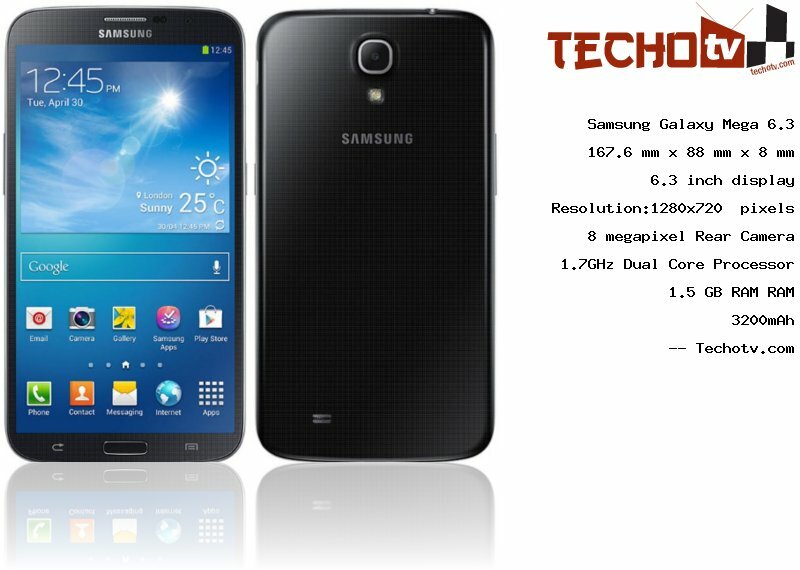 This Samsung phone performs resonably good, thanks to its 1.7GHz Dual Core processor. It comes with 1GB RAM, which is good. On its 6.3 inch screen, the display resolution is 1280*720 pixels. The pixel density is 233 ppi which is neither bad nor very good. It has physical dimension of 167.6 mm X 88 mm X 8 mm. It features about 8/16 GB storage as its internal memory. On the back is located a 8 megapixel camera. On the front side, there is 1.9mp camera also. iwant to know howmuch in bdt now.